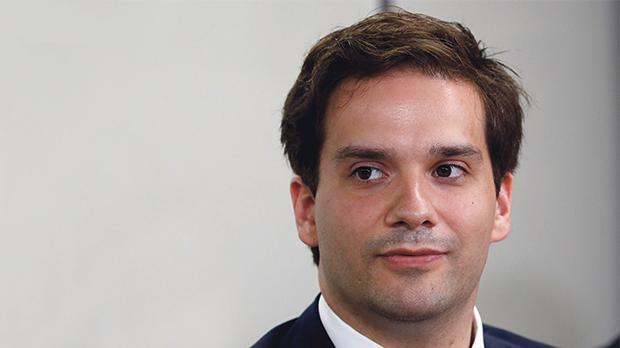 The 32-year-old chief executive of defunct Mt Gox pleaded not guilty yesterday to charges relating to the loss of hundreds of millions of dollars worth of bitcoins and cash from what was once the world’s biggest bitcoin exchange. Mt Gox once handled 80 per cent of the world’s bitcoin trades but filed for bankruptcy in 2014 after losing some 850,000 bitcoins – then worth around half a billion US dollars – and $28 million in cash from its bank accounts. In its bankruptcy filing, Tokyo-based Mt Gox blamed hackers for the lost bitcoins, pointing to a software security flaw. Mt Gox subsequently said ithad found 200,000 of the missing bitcoins. Karpeles was indicted for transferring 341 million yen ($3 million) from a Mt Gox account holding customer funds to an account in his name during September to December 2013. The prosecution also alleged Karpeles boosted the balance of an account in his name in Mt Gox’s trading system. In its opening statement to the court, Karpeles’s defence team did not dispute that the transfers took place but denied they amounted to embezzlement. The collapse of Mt Gox badly damaged the image of virtual currencies, particularly among risk-averse Japanese investors and corporations. But the bankruptcy also prompted Japan’s government to decide how to treat bitcoin and preceded a push by local regulators to licence virtual currency exchanges. 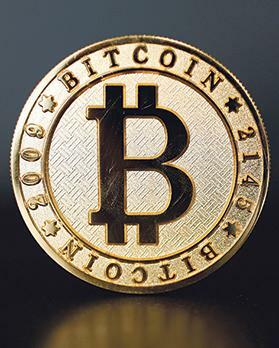 A Bitcoin (virtual currency) coin in an illustration picture taken at La Maison du Bitcoin in Paris, France. Still, institutional investors remain wary, say those running virtual currency exchanges in Tokyo. Japanese firms are also unenthusiastic: only four per cent of large and mid-sized firms plan to use bitcoin in the near to medium term, showed a Reuters poll last month. Bitcoin can be traded on exchanges in the same manner as stocks and bonds. It has also become a mode of payment for some retailers and a way to transfer funds without the need for a third party.